Cameco Australia has been actively exploring and advancing our projects since 1996. 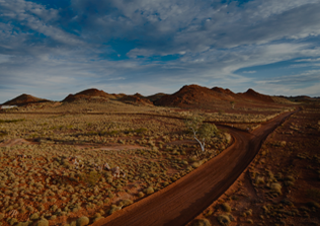 We're proud of our long history of responsible exploration and are involved in a number of projects in Western Australia and the Northern Territory. Our two flagship projects in Western Australia are Kintyre and Yeelirrie. Cameco also holds exploration tenements on prospective land in the western part of Arnhem Land in the Northern Territory. 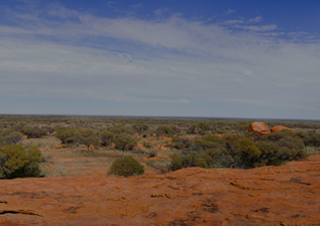 We believe in always doing the right thing and working with traditional owners to ensure cultural sites are identified and protected before any work commences.